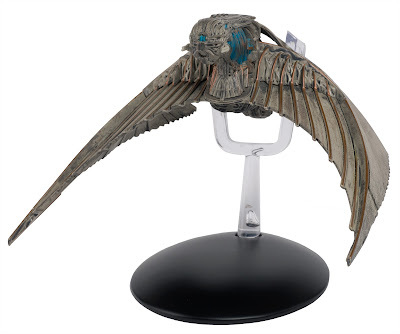 Pre-order: Things From Another World, Entertainment Earth, Forbidden Planet. 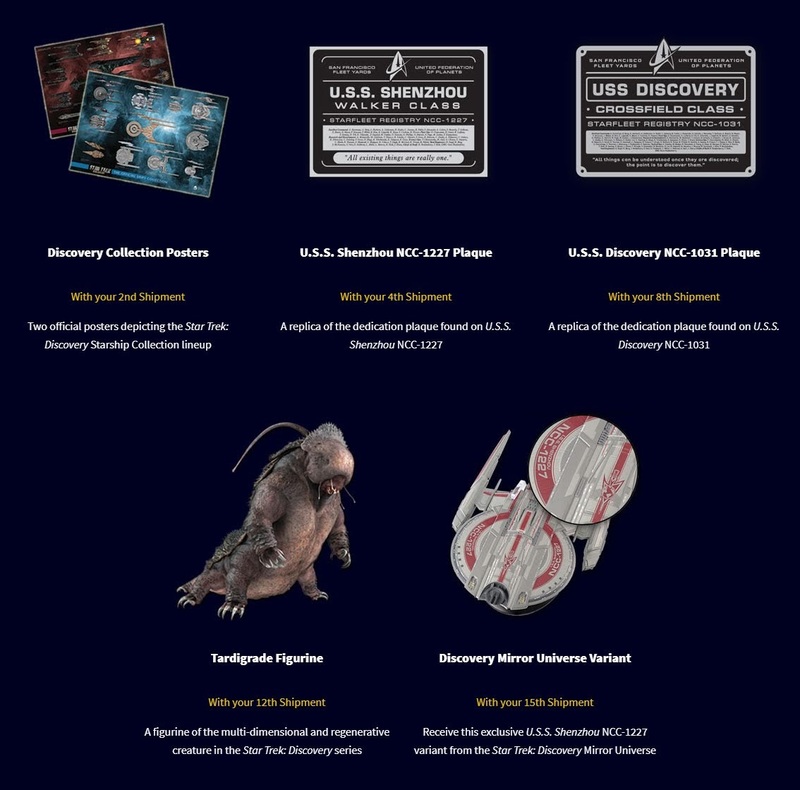 The US subscription site for the series has now been updated with the full details of the bonus items, which were first announced a couple of weeks ago. 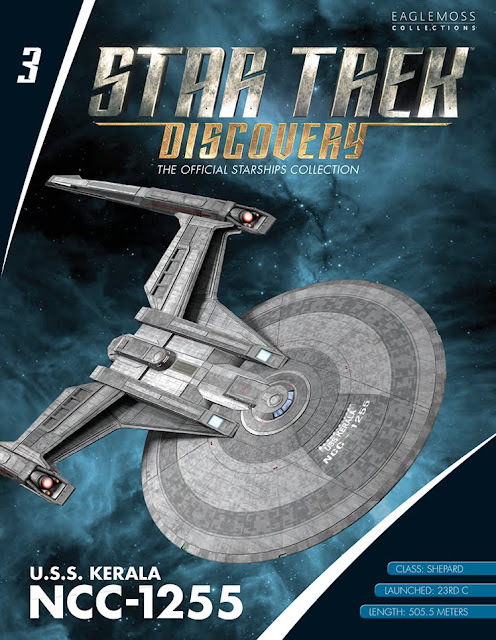 The update reveals something extra will be sent more or less every fourth shipment, with the ISS Shenzhou variant last on the list, arriving fifteen issues into the series. Finally, on Twitter, series manager Ben Robinson has again reiterated that all Starfleet ships seen in the series are going to be coming to the collection, and that they are already working on ships from season two! 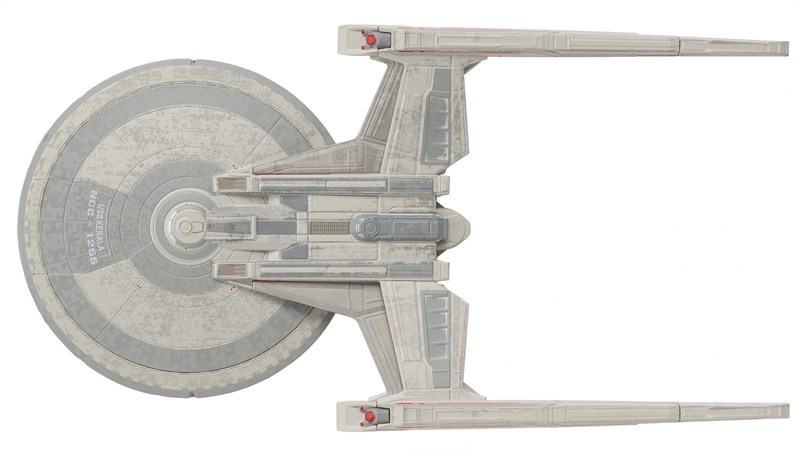 I promise all the Starfleet ships are on the way. 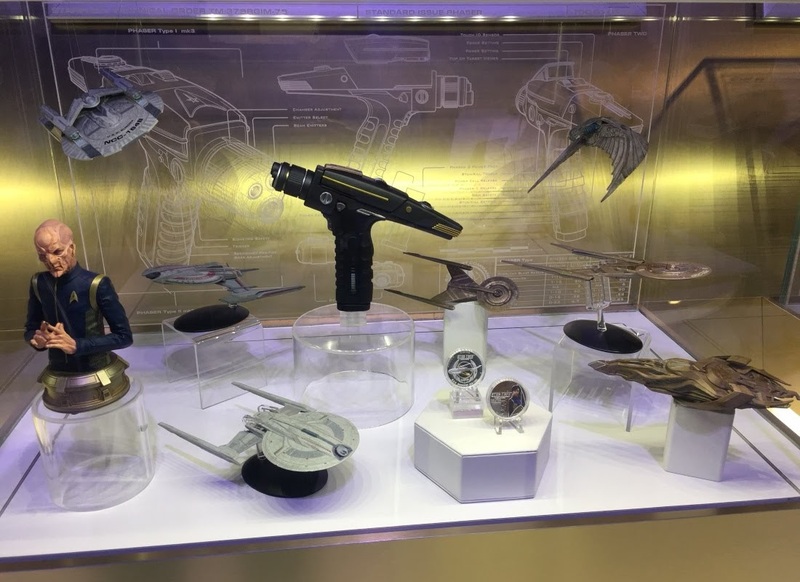 We're talking about season 2 stuff! UPDATE: And here's a preview of a couple more ships in the collection. Via TrekMovie's coverage of the CBS both at the Licensing Expo we have several Eaglemoss ships on display, including (assuming they are Eaglemoss models, which given the size they probably are) our first look at the USS Europa and Vulcan corvette - The fact a prototype exists of the latter would seem to suggest it is coming far sooner than previous ship lists for the collection might have indicated! 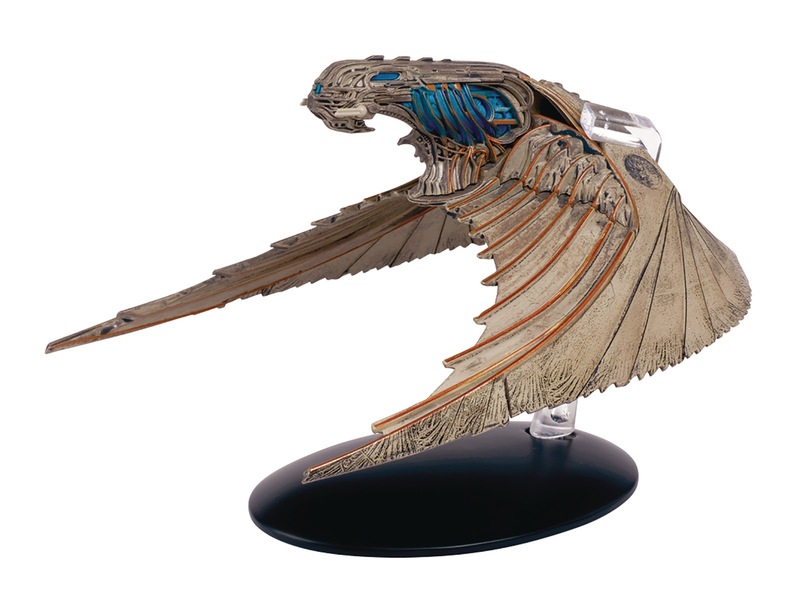 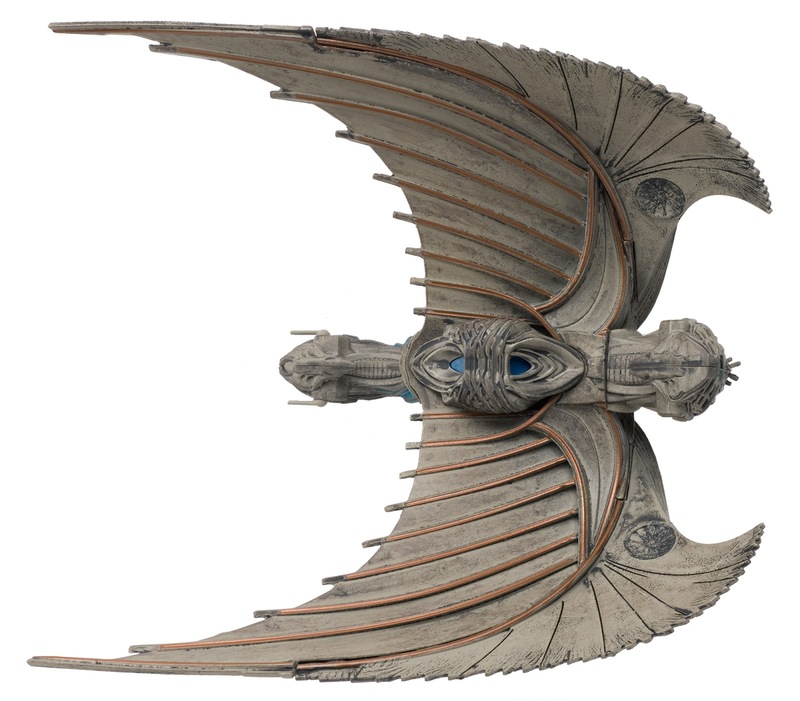 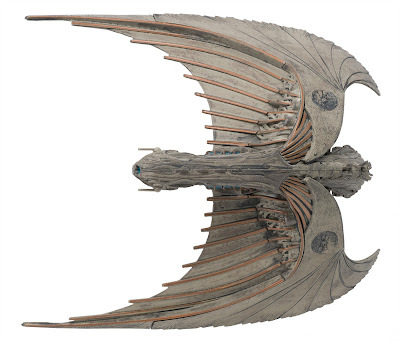 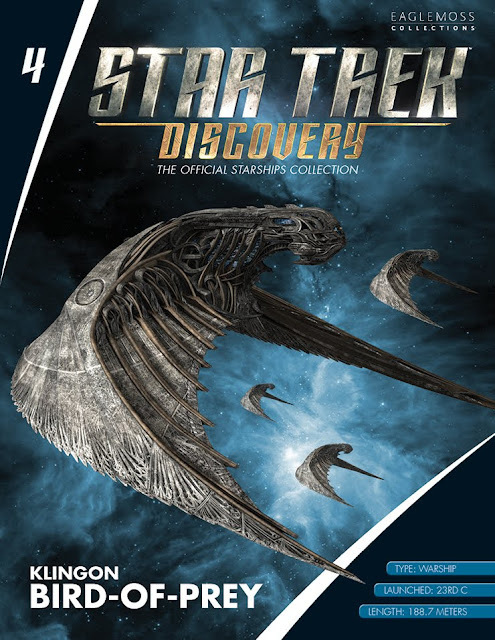 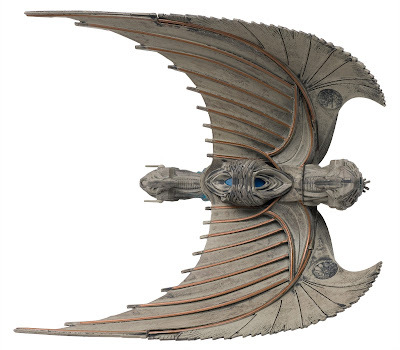 For a listing of all the ships in the Star Trek: Discovery -The Official Starships Collection, including links to all my previous previews and reviews, see my Trek Collective list. 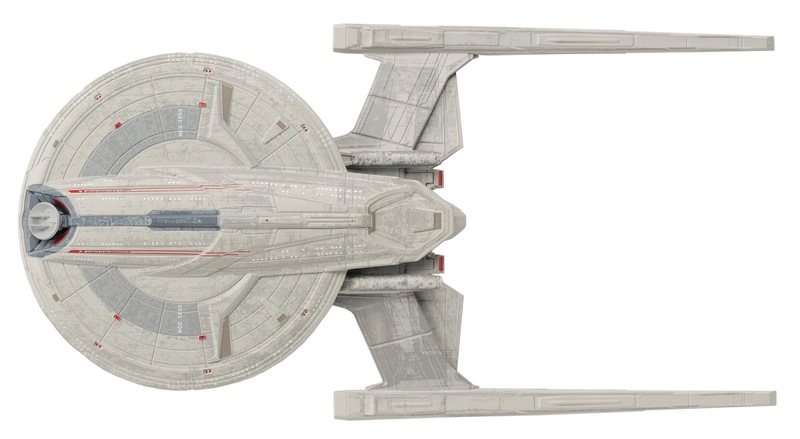 Meanwhile for other Eaglemoss starships, see my index page for the main series. 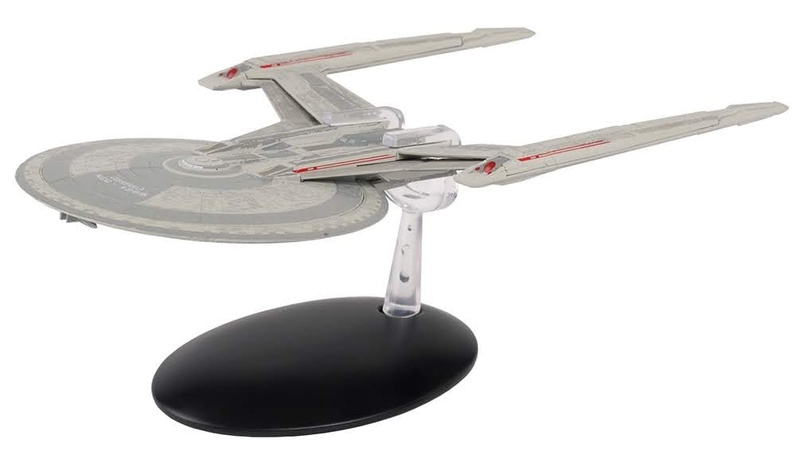 Two new Star Trek bust series on the way?